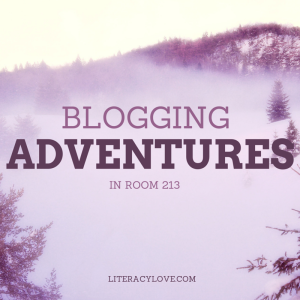 My students have been blogging now for about 2 1/2 months and we finally decided to go PUBLIC. We’ve been writing reviews, bucket lists, poems, stories and working on commenting. We’d love to hear from you and your students. If you have a class blog, leave the link below and we will return the favor by commenting on your blogs, too. On behalf of my student writers, thank you!